To access CMCA’s digital platforms, you will need to use your unique CMCA username and password to login. Our new login system is working towards allowing you access to multiple platforms without the need to re-login. We do not have all platforms connected yet, but we are working on it! 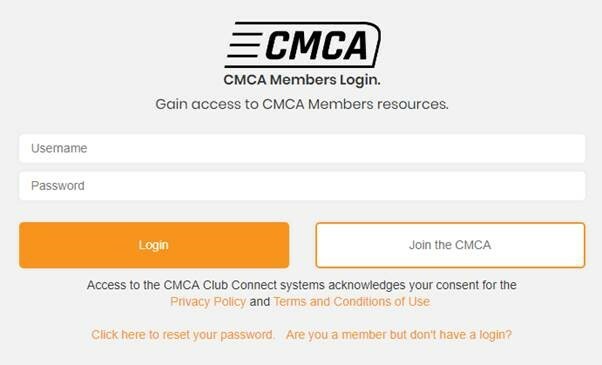 To login, go to www.cmca.net.au and choose Member Login in the top right-hand corner of the page. Complete the details to create a username and password. If your details match our database, you will be issued with a new CMCA username and password. These will be displayed in a green information box on the page and will also be emailed to your nominated email address. 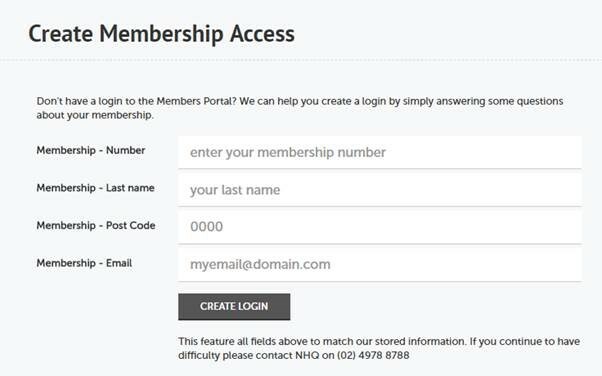 Enter your username and membership number to proceed (as below). You will then be sent an email to your nominated email address with a link to reset your password. Simply click on this link and reset by completing the form. 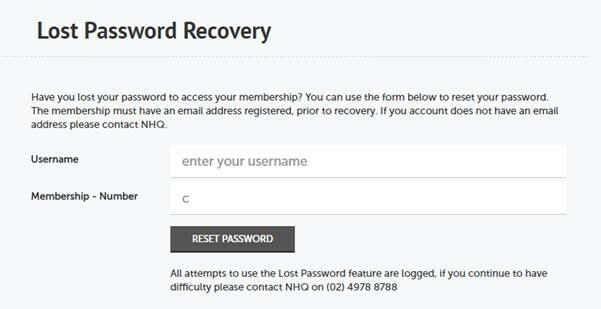 If you are having difficulties, please contact our team on 02 4978 8788 and we can assist in creating or updating your login details.